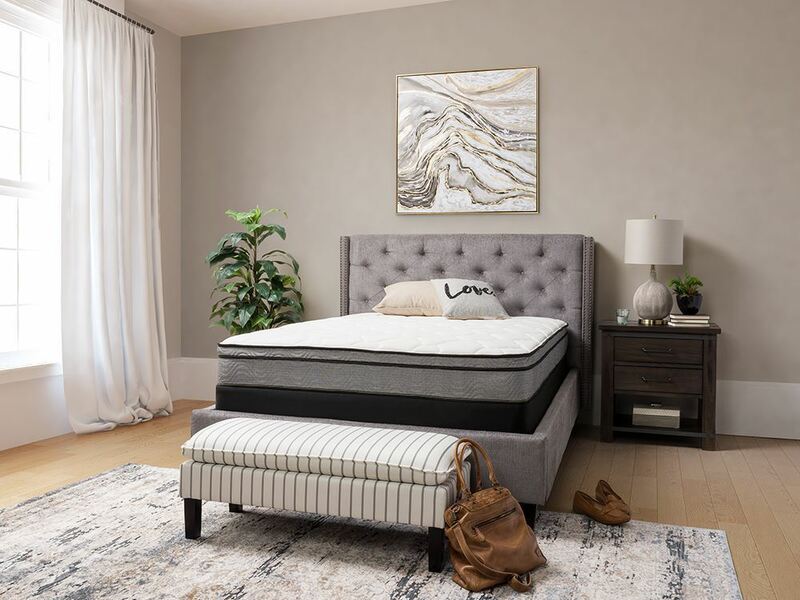 Experience peaceful, rejuvenating sleep with the Restonic Chloe Euro Top Mattress. 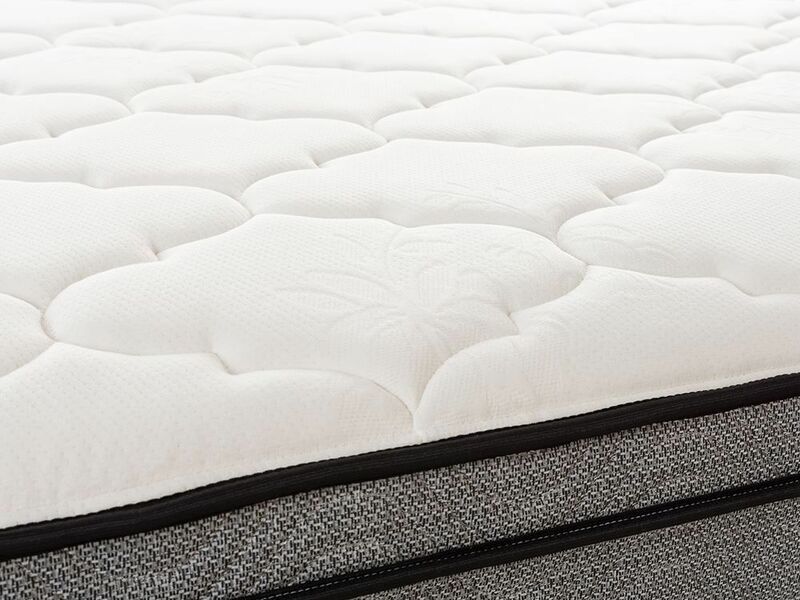 Highlighted features include an air suspension foam layer, a firming pad and 504 Verticoil Innerspring. 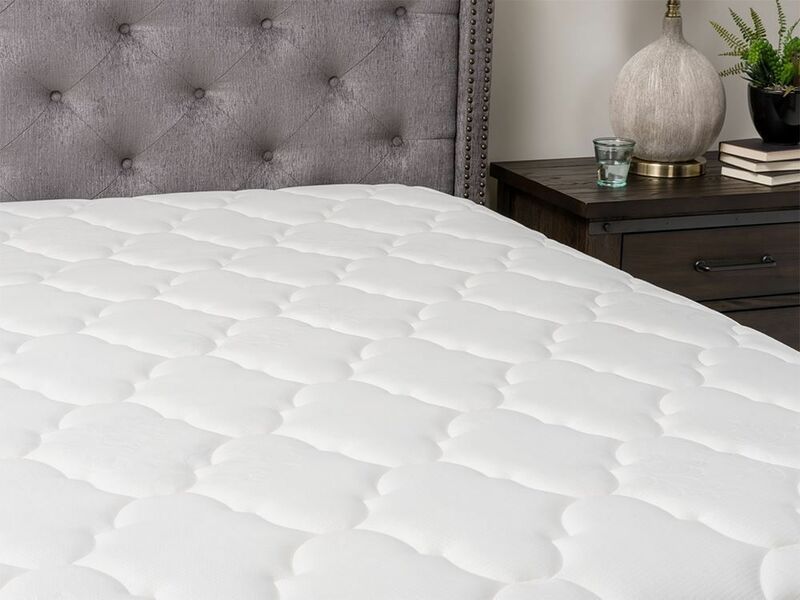 Experience peaceful, rejuvenating sleep with the Restonic Chloe Euro Top Mattress.